BP is in the lead to acquire the U.S. onshore shale oil and gas assets of BHP Billiton Ltd, after submitting an offer worth well in excess of $10 billion, people familiar with the matter said on Friday. The move represents a big bet by BP on U.S. oil and gas production at a time when energy prices are rebounding. It would allow it to significantly rebalance its business with oil production, after focusing largely on natural gas assets. 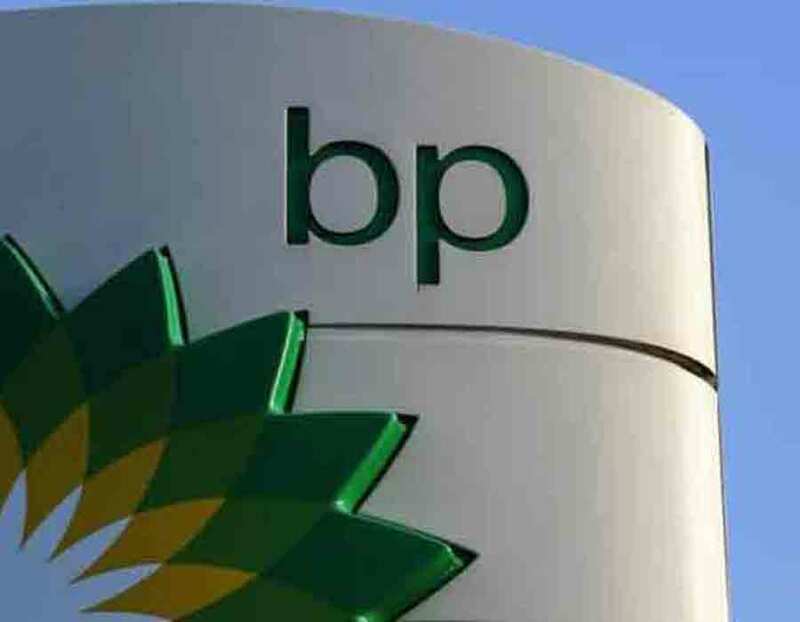 BP is the front-runner in the auction for the assets run by BHP, and could reach a deal in coming weeks, the sources added, cautioning that an agreement is not certain and it is possible that negotiations could end unsuccessfully. The exact terms and composition of BP's offer could not be learned. The sources asked not to be identified because the matter is confidential. BP and BHP did not immediately respond to requests for comment. BHP said in August it aimed to sell onshore shale assets in the Eagle Ford, Permian, Haynesville and Fayetteville basins, which it acquired at the height of the oil boom. It had come under pressure from activist hedge fund Elliott Management Corp to do so. The acreage for sale includes holdings that BHP acquired in its $12-billion takeover of Petrohawk Energy in 2011, which have declined rapidly in value as the price of natural gas has fallen from $4.50 at the time of the deal to a low of $1.60 last year. In 2015, BP began operating its onshore U.S. business as a separate entity to make it more competitive. Since then, BP has expanded the business to include acreage in the Haynesville and Bossier shale plays near the Texas–Louisiana border. However, BP's expansion in US shale fell behind many of it peers. When others were building out their presence onshore, BP's focus was on the aftermath of the Deepwater Horizon oil-spill disaster in the Gulf of Mexico, which has forced it to pay tens of billions of dollars in damages and restitution since 2010. If completed, the acquisition of BHP's acreage would be transformational for BP's unit, adding oil-rich wells in the Permian and Eagle Ford basins of Texas.